Vicky Virtual aims to provide the clients reliable and efficient services to handle their phone calls in a pleasant and polite way. Many business owners look for the companies which have the competency of handling their phone calls and treat their customers in a courteous manner. If you find yourself fit for this job, look no further. 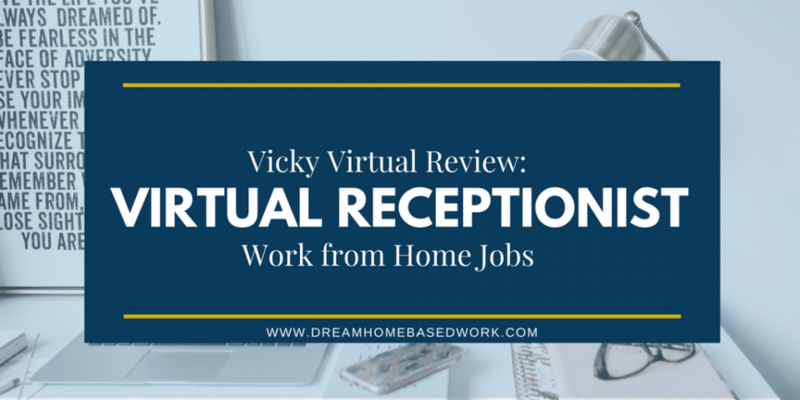 If you are making your mind to join Vicky Virtual, you are required to handle phone calls through your computer and headset, assist multiple calls, and answer their questions and book appointments. 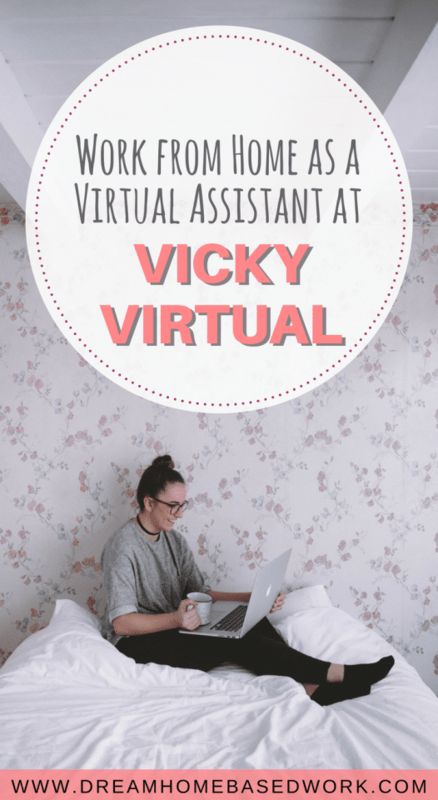 To work with Vicky Virtual, you need to be comfortable using your computer and willing to learn various computer programs. The 90% success of the job is to be pleasant and empathetic while having a phone call. As a member of the company, you will need to be flexible enough to handle the feedback constructively. This job is all about calls and therefore you will need to manage multiple calls all the day long so make sure to keep your mind cool and calm. When dealing with clients, make sure to closely listen to the instructions of the client. You can ask them for an additional assistance and return phone calls on your behalf which will surely strengthen your position. Look for a creative way to provide your assistance which will eventually enhance your client base. Be professional on your phone call and give a quick response to the incoming calls. Your aim should be providing unbiased services to every client and delivery accurate and helpful messages. Be prompt when responding to emails. Once you understand all these key responsibilities, this can be the most successful job of your entire working career. Operate a computer and answer phone calls. Have Stable and high-speed internet connection is required. Type at a minimum of 50 WPM or even higher. Also, you have to write accurate and complete messages as received on the call. It is crucial to have a clear communication both verbally and in writing so that you can have an accurate and detailed information to handle in a right way. It is compulsory that you are the citizen of United States or else you won’t eligible for the job. Besides, you should be able to learn different types of computer software, managing emails, and operating live chat computer programs. If you have a prior experience of phone-based support or customer service, it will be a bonus for this job. Many employees working in Vicky Virtual are earning above $500 per month with the compensation rate of $10/hour. Go here to submit your application online. As always, if you're looking for any other work from home opportunities, make sure to “Like us on Facebook”. Good luck to everyone!